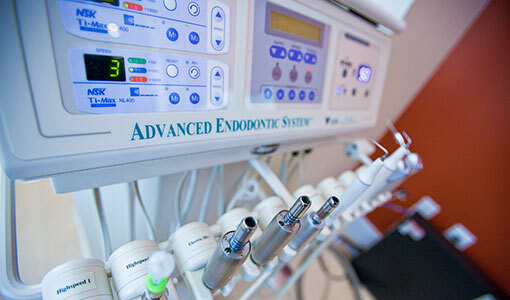 The practice of endodontics is changing rapidly. There are new technologies and techniques that are available that allow us to do treatments better and with fewer complications. We have the latest in low radiation 3D imaging which improves our ability to diagnose and conservatively treat your problem. 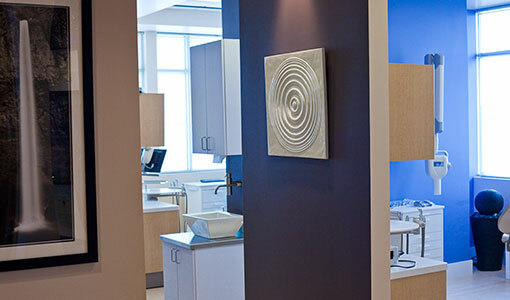 After the 3D scan, Dr. Karmali will take the time to explain the findings and discuss your treatment options in detail. 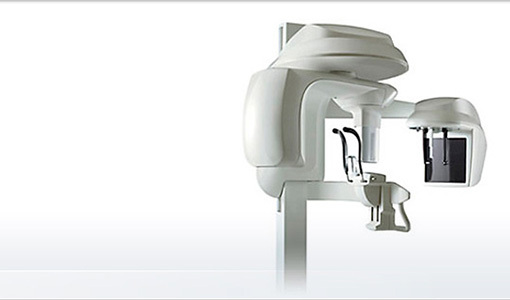 We also utilize the most powerful dental microscope in the world. This provides us with unsurpassed magnification and illumination. This enables us to deliver the best care possible. 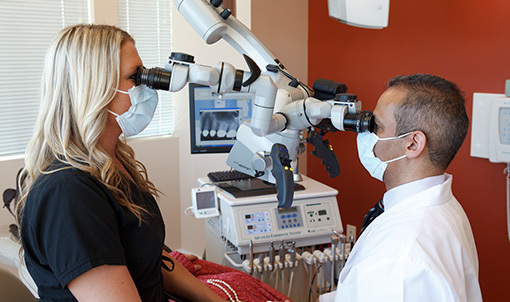 We are also able to capture high quality digital images during the procedure. This allows us to communicate with you and your referring dentist in ways that were previously unimaginable. We use the latest in digital radiography. What this means to you is that we can reduce your exposure from x-rays by about 90%. Since these images are all digital, there are no processing chemicals used and your time spent during treatment is greatly reduced. 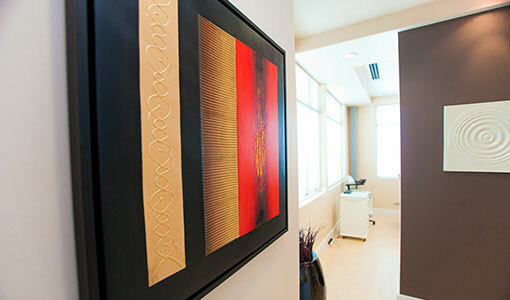 Dr. Karmali and his staff regularly attend continuing education courses to keep abreast of the changes in medicine, dentistry and endodontics. 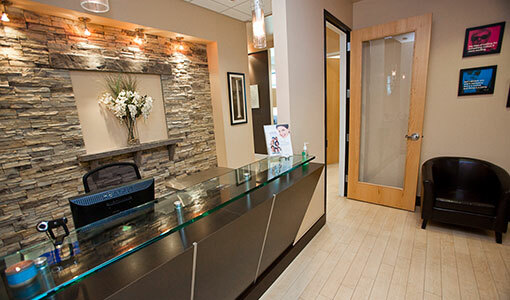 We feel that our patients deserve the very best from us, so we strive to continually improve.